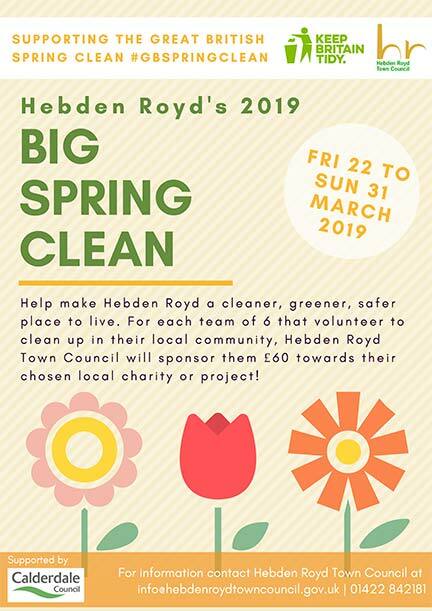 Schools, community groups, residents and businesses are all invited to participate in the annual Hebden Royd Big Spring Clean, which runs from Friday 22nd and Sunday 31st March. 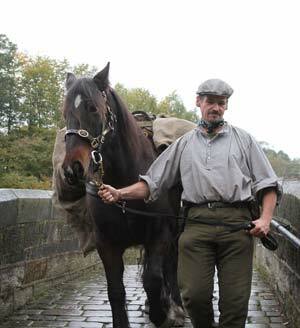 Hebden Royd Town Council is looking for your help to make this event bigger and better than ever before! We will support your team by providing gloves, bags and litter pickers. Plus, each team of six that volunteer to clean up an area, will be sponsored £60 towards their chosen local charity or project. This year, the Big Spring Clean is supporting the national Great British Spring Clean, run by environmental charity Keep Britain Tidy. Keep Britain Tidy Chief Executive Allison Ogden-Newton said: “We are delighted that Hebden Royd Town Council is supporting this year’s campaign and would like to thank them for their support. Looking to do your bit for the environment and help keep the local area clean and litter free? 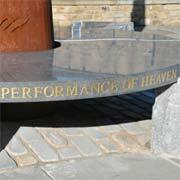 Register your team today and help make Hebden Royd a cleaner, greener, safer place to live. 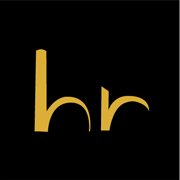 You can also download the team application form here (Word format) and complete and return to Emma Green, Hebden Royd Town Council, Town Hall, St George’s Street, Hebden Bridge, HX7 7BY by Friday 15th March 2019.